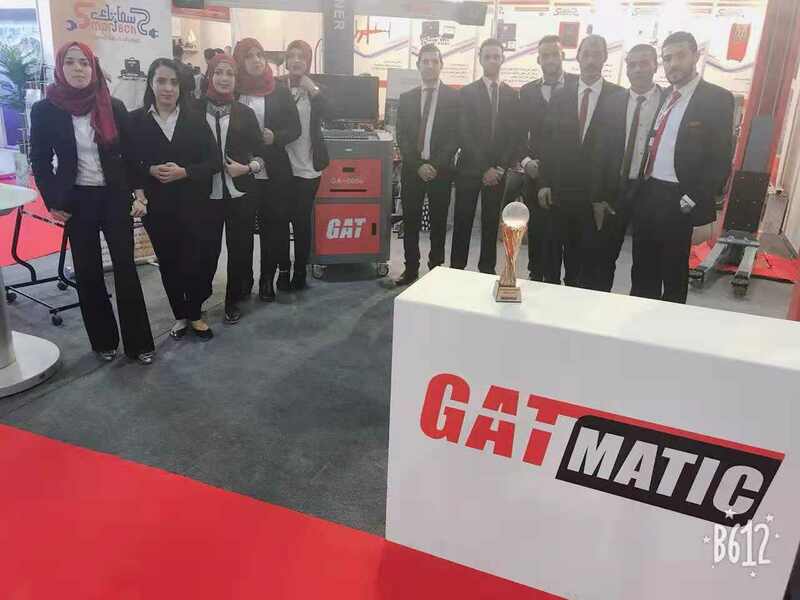 In the 15-18 November 2018, GATMATIC Middle East distributor participated the 2018 MACTECH exhibition. In this exhibition, Our distributor showed GA-600S and GM-710A in the booth, attracting a lot of customers to visit. 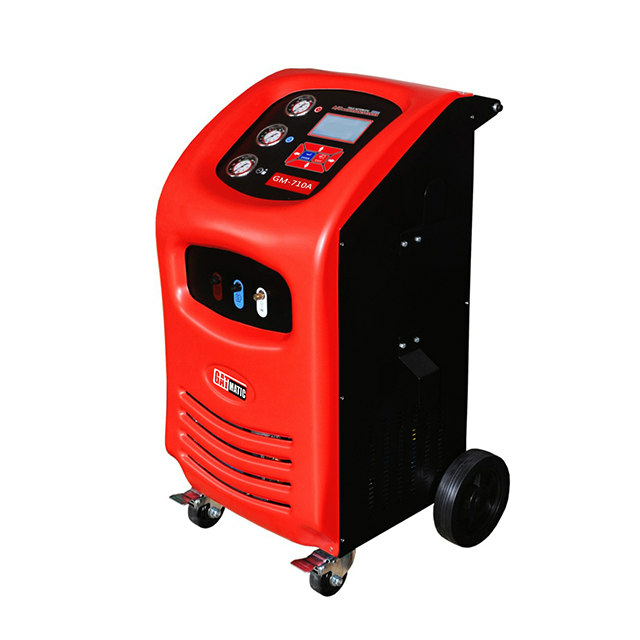 We introduced the unique selling points of GA-600S to the customers. 1. 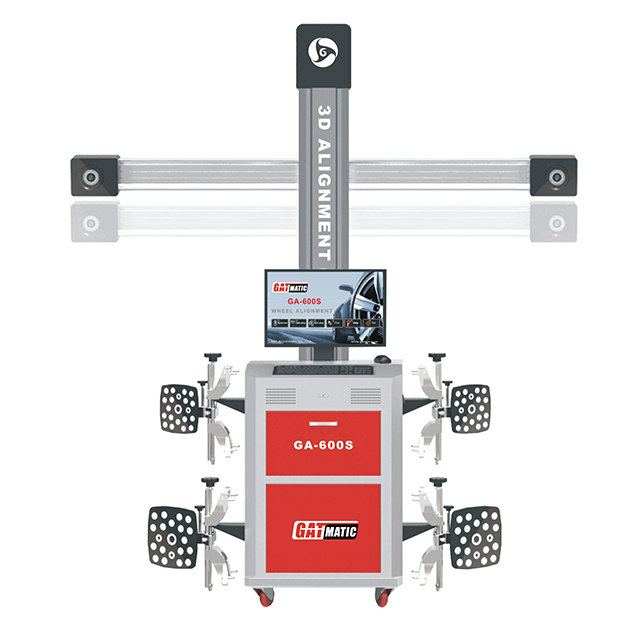 It can works on all kinds of lifts, including two post lift. 2. The beam can move up and down automatically. 3. Cloumn was fixed on the cabinet which make the whole machine removable. 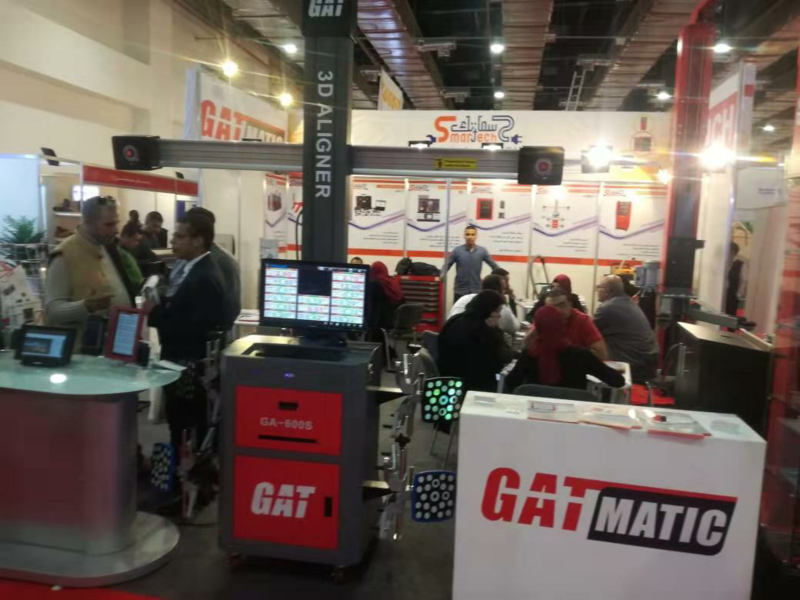 Through this exhibition, more and more customers are interested in “GATMATIC” products.